Energy drinks are popular among both teenagers and adults. Whether you’re desperate for some help to get you through those last few grueling hours at work, or you need a pick-me-up to power through a late-night study session, it’s easy to head to the convenience store and buy some bottled energy. However, is it really wise to rely on these beverages? Habitually consuming them could lead to some serious consequences. 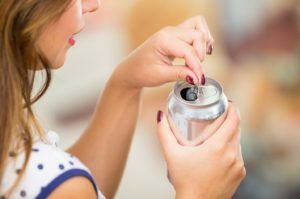 Let’s discuss the link between declining oral health and energy drinks. If you’re the parent of a young child, you may not be aware that their first permanent molars come in around age 6. Since these teeth have to last them the rest of their lives, it’s incredibly worthwhile to prevent them from developing cavities that require major dental work to repair. Especially since a few basic preventive measures can keep these teeth from ever needing dental work at all! 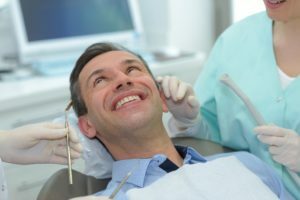 You’re probably already aware of the importance of limiting sugar, establishing good brushing and flossing, and scheduling checkups with a children’s dentist in Alamo Ranch. But you may be less familiar with the importance of dental sealants. Keep reading to learn more about this simple procedure and how it prevents your child from getting cavities in their back teeth! It’s unfortunate, but many people still believe that visiting the dentist is only an optional task. These people justify not visiting because they don’t have any current issues. To them, visiting is only appropriate if you have a dental emergency. 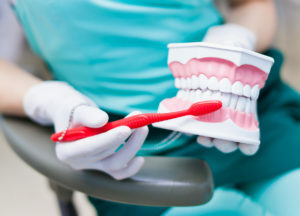 The reality is checkups and cleanings are an essential part of your oral health. You can’t say that you have a complete oral care regimen unless you commit to bi-annual dental visits. To learn why, consider these points from a dentist in Alamo Ranch. 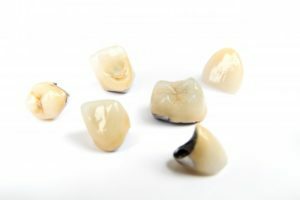 Whether you’ve sustained a dental injury, have extensive tooth decay or simply need a root canal performed, dental crowns are the best solution to save your natural tooth. Of course, most dental crowns cannot be made the same day, as dentists typically utilize an offsite dental lab to create it. This takes about two weeks, which means a temporary crown will be needed. But what does the temporary crown do specifically? To learn exactly why a temporary crown is important in Alamo Ranch, keep reading! In addition to brushing and flossing, the care you receive from your Delta Dental dentist in Alamo Ranch is equally important. Your dental insurance allows you to get the comprehensive services you need to keep your teeth and gums healthy. Unfortunately, your coverage will not always be there. At the end of the year, your benefits expire. You will lose the opportunity to keep your smile healthy for reduced rates if you do not see your dentist now. Did you know that an estimated 28% of children ages 2-5 have cavities? It’s a common misconception that baby teeth aren’t that important, but nothing could be further from the truth. Although there are multiple factors that contribute to childhood cavities, there’s one that’s especially harmful (but completely preventable). 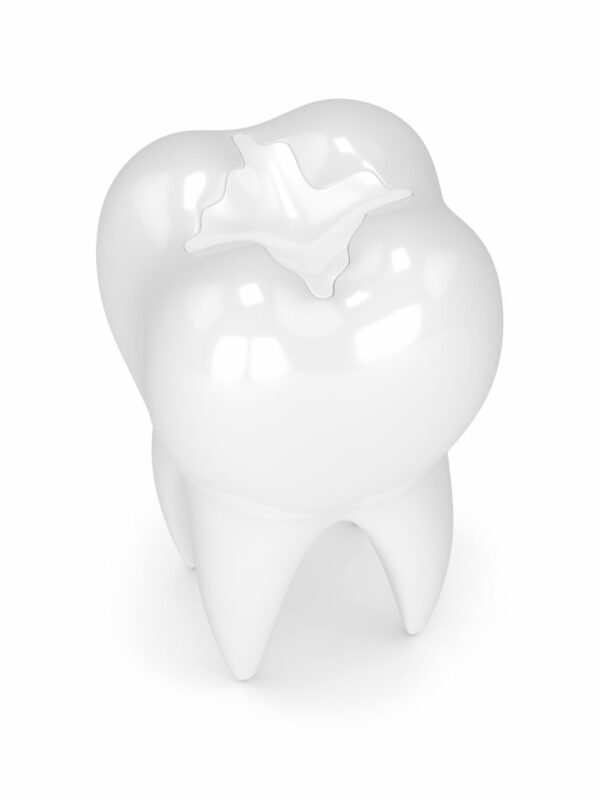 Known as “baby bottle tooth decay,” it causes rapid, severe decay that can be devastating to a child’s oral health. Keep reading to learn more about this condition and what steps you can take to keep your child’s teeth healthy! Tooth Trouble? Visit Your Emergency Dentist in Alamo Ranch Right Away! If you have good oral hygiene habits, you may not worry much that something could happen to your teeth. 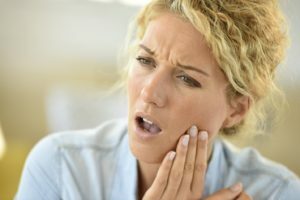 In reality, though, a dental emergency can strike anyone, even folks who are diligent about brushing, flossing, and rinsing. 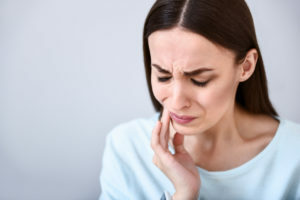 Such incidents could be due to an accident, an infection, or an oral health problem that was present for a long time and suddenly decided to announce its presence. When you find that your mouth is in pain, please don’t hesitate to visit your emergency dentist in Alamo Ranch. Getting professional care right away can relieve your agony and save you time and money. Comments Off on Tooth Trouble? Visit Your Emergency Dentist in Alamo Ranch Right Away! The widely known fact that your mouth is directly correlated to the health of the rest of your body may leave people puzzled as to why dental insurance isn’t automatically complied with your medical insurance. Why are they separate entities? If you’re confused just as many patients are about the differences between medical and dental insurance, your dentist is here to help clear the air in this week’s blog post. If you have a child, you’ve definitely heard of the anti-bullying campaign that’s been sweeping the Nation. Most statistics relate to pre-teens and teenagers, starting right around when children turn 12 years old. But have you ever thought of how bullying may start even younger than that, say…less than 10 years of age? Your dentist is here to unveil the unfortunate power of bullying and also empower parents to help stop it. Let’s take a deeper look at how parents and dentists alike can help our youth feel more confident and unfazed by bullies at school.